HB Nutrition | Protein bars Holly’s Tips for choosing the perfect bar! 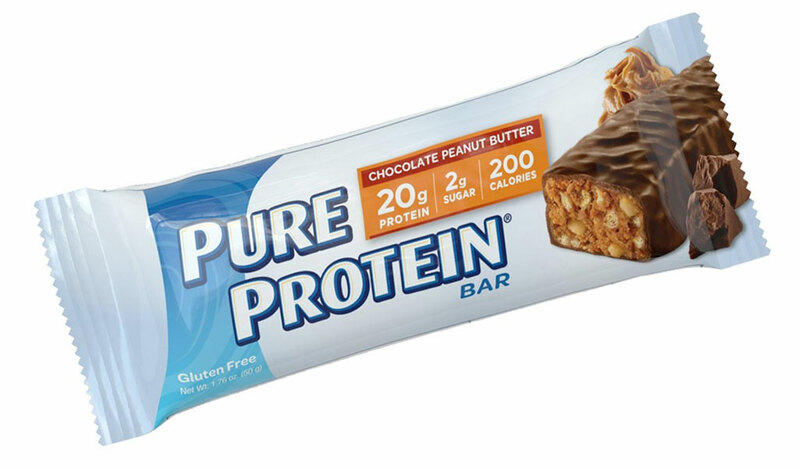 Protein bars Holly’s Tips for choosing the perfect bar! I get asked all the time, what do I think of protein bars? Well yes of course I like protein bars! but are they actually good for you? I’ll admit I am a big fan of protein bars, perhaps that is because I am a sweet a legit sweet tooth! As much as I enjoy sitting down to a succulent grilled steak (medium rare for me), or a rich and creamy chicken pasta or hearty egg & chorizo omelet for breakfast, it is comforting to know that if I do feel like something sweet, there are now plenty of alternatives that are equally high in protein and are not just the typical old protein shake. Protein bars can be an excellent snack food if you are someone who is time poor and requires convenience foods. Don’t be mistaken, protein bars are not just for body builders, they are a suitable snack for everyone, and perfectly fine to consume as part of your daily food intake. Protein bars are now readily available in grocery stores and not just expensive health foods shops or online supplement stores. Food production and supplement manufacturing technology has advanced significantly in the past 10 years, and this is especially true for protein bars. Gone are the days of the once previous, bland tasting, cardboard like consistency protein bars that would give you a sore jaw after 2 minutes of eating it. In fact, some of todays protein bares taste just as good as a regular chocolate bar. But don’t be fooled, for every great tasting protein bar I have tried, there are an equally large number of bad tasting ones. Whether this be due to the taste, chewy texture or simply a jaw dropping calorie content! I have seen some with almost 3 times the amount of fat as a chocolate bar so I wonder what the manufactures where thinking when they developed these! So before deciding on a protein bar, read my top 5 key factors you need to consider when choosing a protein bar suitable for you. Lets start with the basics. Not all protein bars are designed for the same reason. Some will help you reach your daily protein requirements yet still being low in calories. These are primarily made to help achieve fat loss. Others will send you in the complete opposite direction and are created to assist in muscle gain. These are purposefully jam packed with protein as well as other energy sources, either carbohydrates, fats or both in order to help build muscle and size. If weight loss is your goal, then I suggest looking for a protein bar that is 200kcal (836kj) or less for a snack. Anything greater you are heading towards ‘meal size’ energy territory. If you are sticking to a 1600 kcal / 6600kj diet for example, then 200 kcal protein bar is a realistic percentage of your daily energy requirements from a snack. If your goal is to build muscle and you want to increase your calories from a convenient & calorically dense food source, then a protein bars can be a great sweet tasting alternative to a full sit down meal. Start by looking for a protein bar that is around 400kcal (1600kj) per serve. These are often indicated with wording on the packaging such as gain, mass or bulk. These bars not only contain high amounts of protein necessary for achieving your daily protein requirements, they also contain additional energy in the from of carbohydrates and fats. Be mindful when purchasing protein bars or protein balls labeled high protein, as the calories are highly variable, and in many cases you may actually be no better off nutritionally speaking, than consuming a regular chocolate bar. Check the carbohydrate content, they serve a purpose. Be sure to check the carbohydrate content on the nutrition information panel. Some bars are designed to be consumed around training as either a pre or post workout snack. Others are manufactured for the purpose of being lower in calories, yet provide a sweet tasting, high quality protein source. If you are selecting a protein bar for the purpose of being a pre or post workout food, (one that does what it needs to do nutritionally, without any un necessary calories), then look for what I call a ‘minimalist bar’ with up to 20g of carbohydrate, 25g of protein and less than 5g of fat. Anything greater then you are starting to venture into unnecessary calories. Remember that carbohydrates play an important role in providing an immediate & available source of energy for anaerobic or high intensity exercise, but it is also necessary for optimal recovery and can help to initiate muscle protein synthesis, necessary for building new muscle. 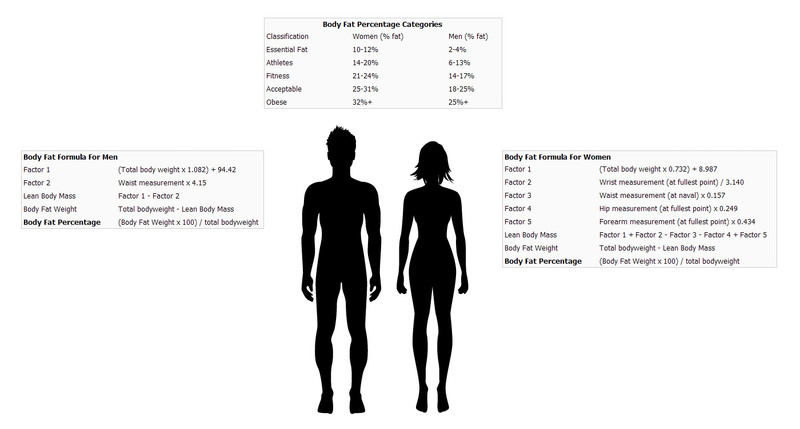 If your goal is to increase your lean muscle mass, males in particular, you can likely afford to choose a bar with a slightly higher carbohydrate content, somewhere between 20 – 60g per serve and with a higher protein content of between 25 – 40g. This will help spare protein so it can be used for building new muscle rather than as a provider of energy. Frustratingly, many manufactures of these bars still want us to enjoy the taste of their products without having the texture of tree bark, for obvious reasons. So they add in fats. Regardless of the reason for your protein bar, I would suggest a brand that has < 10g of fat per serve, especially if you are consuming it around exercise. 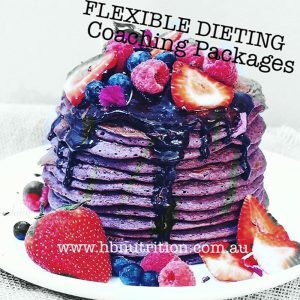 Anything greater than this then you are essentially having the same amount of calories from fat as a standard chocolate bar, and slowing down the digestion of protein and carbohydrate which impedes the rate of muscle protein synthesis. 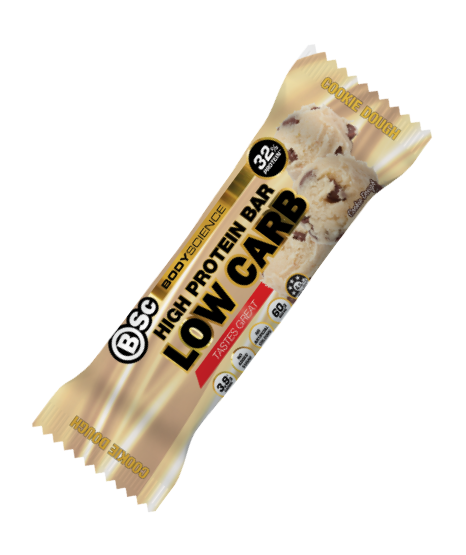 When a bar is claiming to be low carbohydrate, then it is almost certain you will come across the presence of sugar alcohols, which give a product their sweet taste. While many people will have no problem tolerating these, for others, sugar alcohols can cause major GI issues, which include bloating, pain, diarrhea & gas like symptoms. Typically these are listed on the nutrition panel as maltitol, glycerol, sorbitol and xylitol. Keep in mind this does not mean the bar is calorie free, as sugar alcohols still have an energy value, but are typically less than what a carbohydrate contains. Test these out for yourself to see how you respond! If you don’t have any immediate symptoms then protein bars can be a tasty snack to help manage your weight. For their small size, these make a great in between meal snack. Typically they are a good source of protein and low in carbohydrate and fats making them overall the lowest in calories. These are my personal bar of choice as they are mostly a protein only bar. I prefer to eat my carbs from whole foods so these have just enough protein for a quick easy post work out snack without the carbs. These are my top 5 all rounder bars. They contain a good amount of all nutrients suitable for either pre or post workout. If I don’t have time for a meal after a workout these are a great high protein meal substitute, and this works well for me, as they are not loaded with carbohydrate.